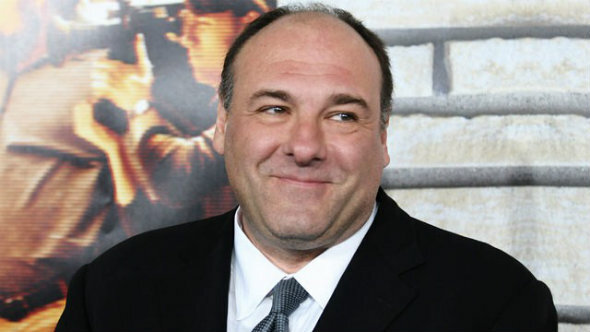 Before we get into it, we would like to take a moment to remember this great man, James Joseph Gandolfini who recently, tragically passed away. He was and always will be a great actor, and style icon. He will not be forgotten. 1961-2013. Rest in Peace. Finding and buying a good winter coat is no small task. Good outerwear during the colder months needs to be versatile enough to be worn with everything — formal or casual — day or night — and still look good whilst keeping you from freezing. With the weather well and truly committing to winter, why not beat the chill in our pick of the week: the ‘Blazer- Duffle Coat‘. 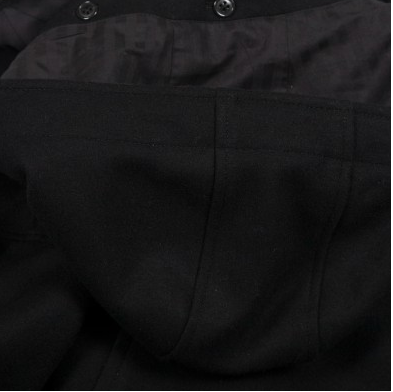 It is interesting to note that the origins of the Duffle Coat can be traced back as far as 1887, when it was popularized during World War Two. A British purveyor of outerwear, John Partridge had began to design and offer the Duffle coat for sale only a few years later. 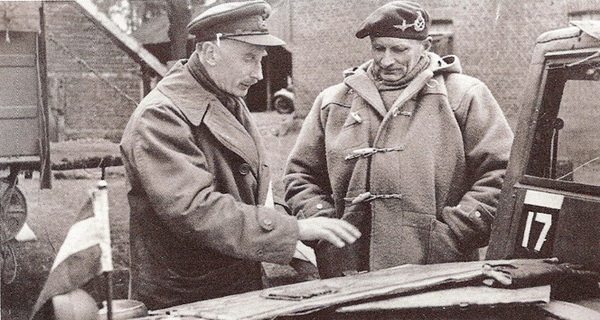 According to Gentleman’s Gazette, soon after World War Two, the Royal British navy was searching for a hard-wearing, sailor-proof coat, and so the British Admiralty commissioned the Duffle coat, which turned out to be a great success and was thereafter worn on military ships around the world. 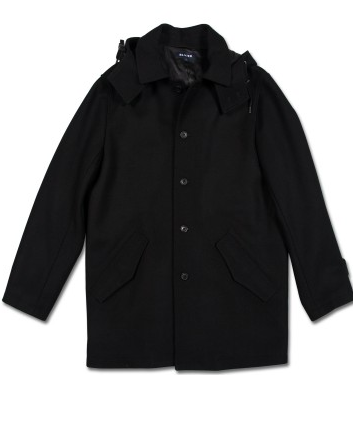 Our Blazer version of the Duffle coat is an undeniably great way to rug up throughout the cooler months. 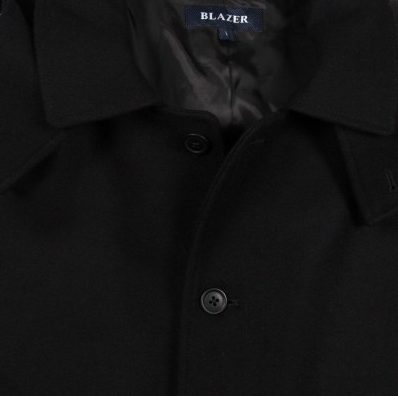 This black version of the coat from Blazer cuts a sharp, stylishly modern tone and is ideal to wear over a suit or dinner wear. Featuring a lace tie hoodie, two front pockets and two inner pockets, this versatile piece will never go out of fashion. Jump online now to purchase your new second skin, which will last you through many winters to come!